When LA-based Ghost Loft, aka Danny Choi, isn’t making remixes of songs by groups like Two Door Cinema Club and Little Daylight, he’s crafting his own bleakly toned electronic music. Infused with R&B, the desolate aura surrounding Ghost Loft’s two most impressive tracks, “So High” and “Seconds,” is more seductive than scary. 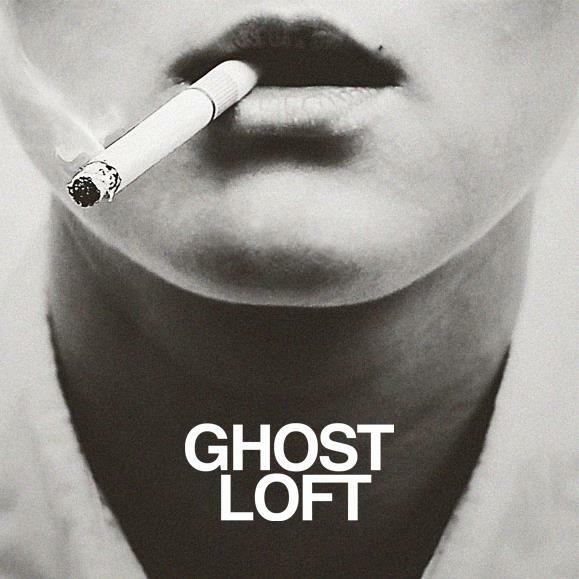 Each Ghost Loft track is dominated by soft, aerated components that give the illusion that they could evaporate at any second. Enjoy.